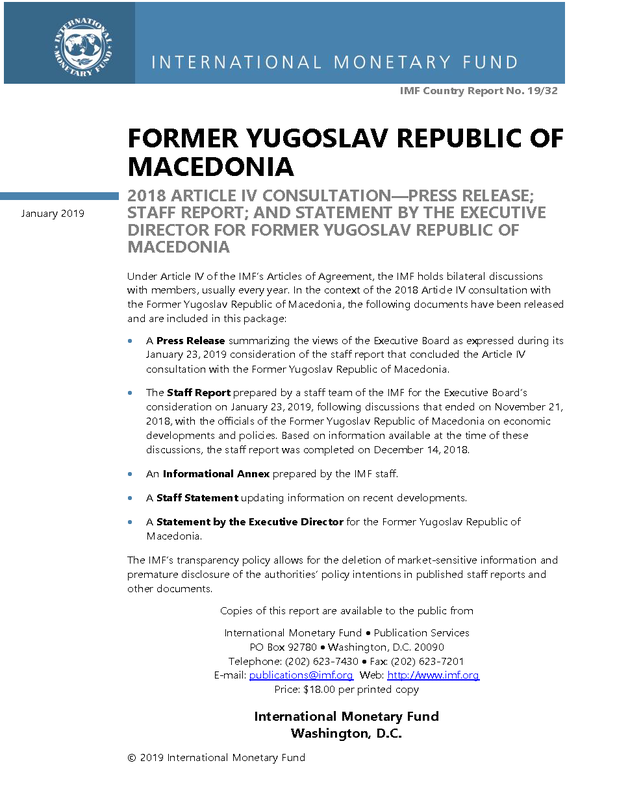 On March 27, 2019, in the Economic Chamber of Macedonia, a lecture was held by Peter Righi, Global Director of the Center for Entrepreneurship and Executive Development (CEED) program. 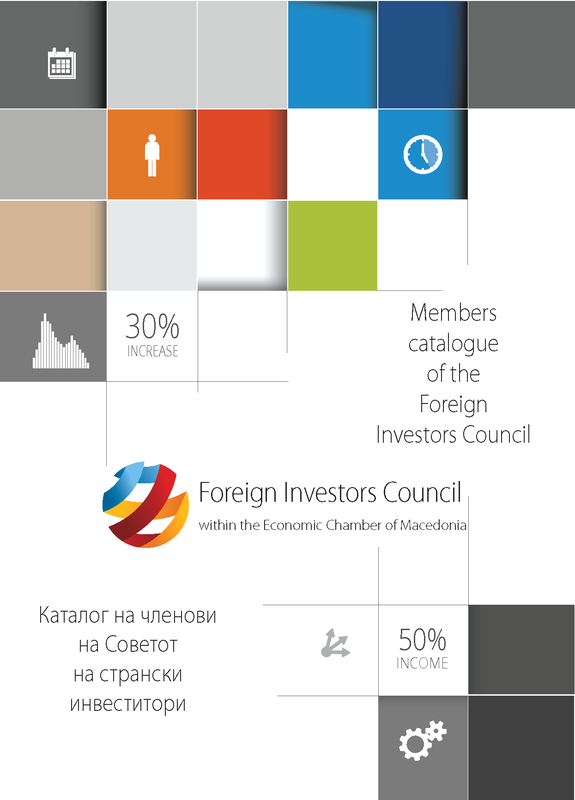 The event was organized by the Economic Chamber of Macedonia and the Foreign Investors Council within the Chamber. The visit of the lecturer is supported by the US Embassy in the country. The topic of the lecture was: “The role of the creative management and private investment funds in the creation of a successful business”. Mr. Righi focused on the stage when the entrepreneur faces a fast growth of the business and should make a step forward towards a higher level of development. Having into consideration this context, he talked about the different, untraditional types of financing that small and medium companies have at their disposal for financing their business. Mr. Righi also talked about the significance of certain factors in the structure of small and medium enterprises, as a preparation for easier attraction of capital from private investment funds. 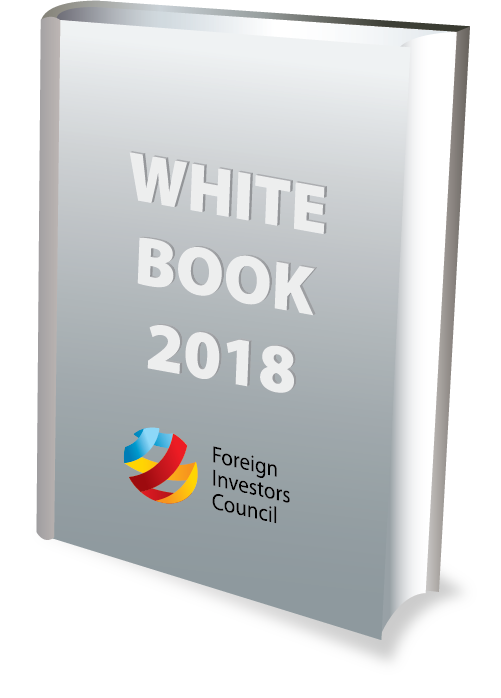 He stated that transparency and the mode of management of the company are very important for the potential foreign investor that wants to invest in some company. He also noted the need of appointing proper personnel at the middle management level in the company.